Q & A call-in discussion with a survivor-professional - Using an OPEN MIKE forum, each Thursday night we'll feature a different survivor-professional co-host who'll field topics brought to the episode by you, the listener. ~~ Tonight's special guest, for each 4th Thursday of the month, is Felicia L Reed, a trauma-informed Recovery Coach who suffered the entire spectrum of abuses from the age of 5 to 51. At that point when she started a healing and recovery process. The learning' using coaching and self-healing techniques, saved her life. Felicia founded Put It In Perspective where she currently works to teach these tools to groups and individuals. In addition, she has worked in community service programs as a key volunteer and activist for youth and women, and serves on cyber awareness forums that promote online safety. ~~ Each Thursday evening we'll welcome a different co-host survivor / professional who'll assist SCAN host and NAASCA founder Bill Murray, fielding questions and lead a variety of topics suggested by our call-in participants. Their trauma-informed perspectives as survivor-professionals will help inform discussions on the issues of child abuse, trauma and healthy human sexuality that spring from questions and topics brought to us by our listeners. ~~ Everyone's invited to engage on tonight's show, on the phone or in our show's community chat room. 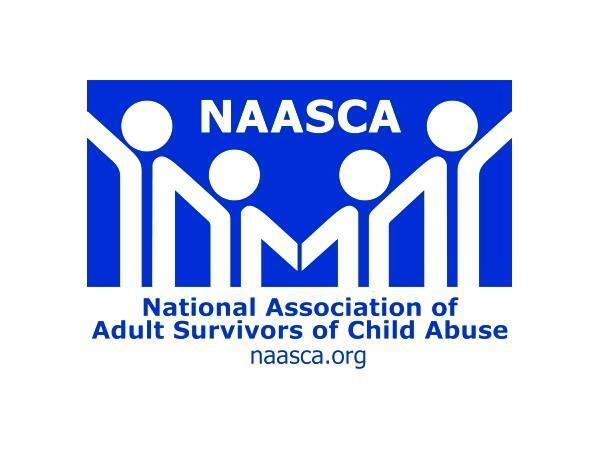 ~~ Please visit the NAASCA.org web site.